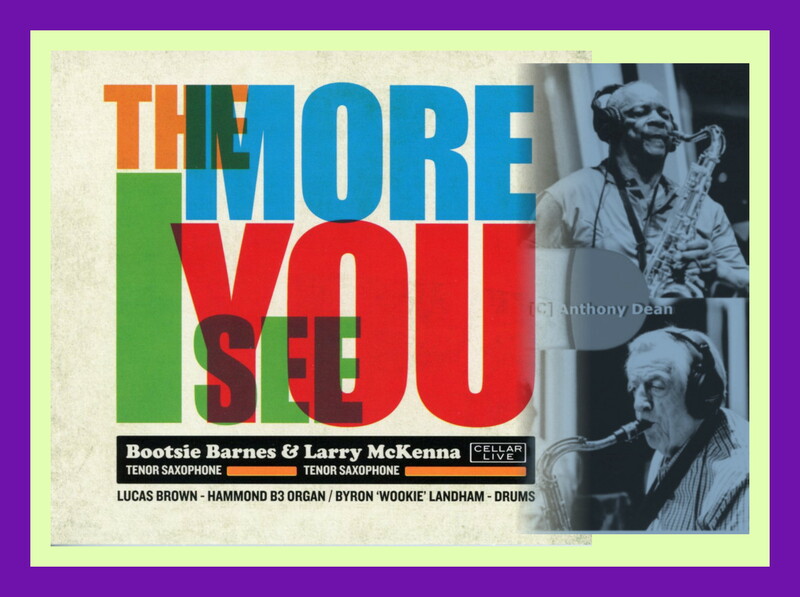 The More I See You is the title of the recently released Cellar Live CD [CL 050718] featuring Bootsie Barnes and Larry McKenna and if you are are a fan of the two tenor sound dating back to Al Cohn and Zoot Sims or Tubby Hayes and Ronnie Scott or more recently Eric Alexander and Grant Stewart [aka Reeds and Deeds], then this disc belongs in your collection. And the more you listen to The More I See You, the more things you’ll find to enjoy starting with Bootsie and Larry’s robust, vibrant, "take no prisoners" tenor blowing and continuing through to the driving rhythm section which is formed by Lucas Brown on Hammond B-3 organ and Byron “Wookie” Landham on drums. Essentially Bootsie and Larry have taken the traditional tenor sax, guitar, organ and drums format and substituted a second tenor saxophone to alter the sonority of this configuration. Then there are the marvelous choices that make up the nine tracks on the CD which include one original each from Bootsie and Larry, solo ballad renditions - You’ve Changed for Larry and My Ship for Bootsie - two fun-to-play-on Jazz standards - For Minor’s Only by Jimmy Heath and The Break Through by Hank Mobley - and three selections from the Great American Song including the title tune, The More I See You Sunday in New York and Hank Mancini’s theme to the TV series Mr. Lucky that provide textured melodic vehicles to show off the two tenors unison sound to perfection. Another quality on display throughout this recording is balance: no one solos for too many choruses; all the players have an opportunity to solo; the tempos are a mix of burners, ballads and medium finger-poppers each long enough to settle into a groove; as referenced, the song selections are a nice balance between familiar popular songs, Jazz standards and original compositions; the performances are consistently played in a straight-ahead Jazz style. The end result is a satisfying beginning-to-end listening experience encompassing over 60 minutes of brilliantly conceived and executed quartet Jazz. 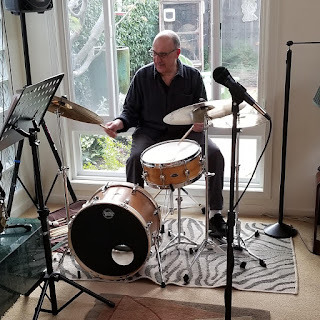 Sam Taylor contributed the following insert notes which frame the context for The More I See You [Cellar Live CD CL 050718] as fitting squarely into the modern Jazz scene that encompassed Philadelphia in the second half of the 20th century, a period that also served as the formative years in the development of the styles for both Bootsie and Larry. In his notes Sam also recounts his personal experiences with Bootsie and Larry’s music in the Philadelphia Jazz club scene. Following Sam’s informative annotations you’ll find Pierre Giroux’s review of The More I See You [Cellar Live CD CL 050718] in the October 9th edition of Audiophile Audition, as well as, a video montage and an audio-only Soundcloud file featuring two tracks from the music on the CD. “What defines the sound of a city? Ask three Philadelphians and get four opinions, as the joke goes. The people, their collective spirit both past and present, is a good place to start. Philadelphia, a city overflowing with history is home to a proud, passionate, willful, and fiercely loyal people. The city's jazz legacy is no different and has always been a leading voice. Shirley Scott, McCoy Tyner, Benny Golson, Trudy Pitts, Lee Morgan, the Heath Brothers, Stan Getz, Philly Joe Jones and countless other Philadelphia jazz masters are bound together by the same thread. These giants played in their own way, without concern for style or labels. 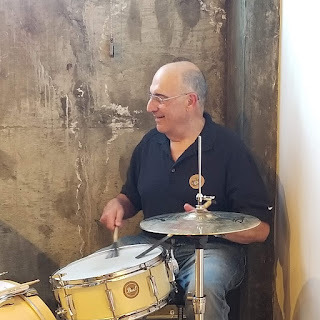 They had an attitude; an intention to their playing that gave the music a feeling, a rhythm, a deep pocket. In Philadelphia today, there is no question who preserves that tradition, embodies that spirit and who defines the "Philadelphia sound": Bootsie Barnes and Larry McKenna. Bootsie Barnes credits his musical family as the spark that began his life in music. 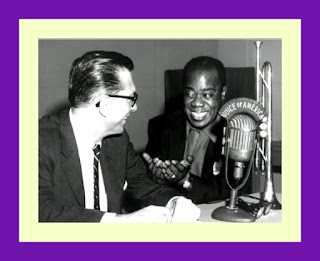 His father was an accomplished trumpet player and his cousin, Jimmy Hamilton was a member of Duke Ellington's band for nearly three decades. "Palling around with my stablemates, Tootie Heath, Lee Morgan, Lex Humphries" as he tells it, Barnes began on piano and drums. At age nineteen he was given a saxophone by his grandmother and "knew he had found his niche". 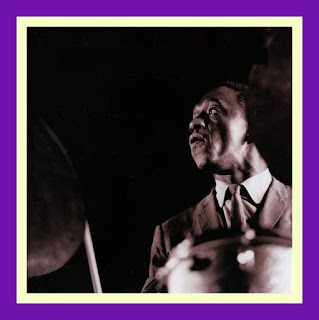 Over the course of his decades long career, Barnes has performed and toured with Philly Joe Jones, Jimmy Smith, Trudy Pitts and countless others, with five recordings under his own name and dozens as a sideman. Mostly self-taught, Larry McKenna was deeply inspired by his older brother's LP collection. It was a side of Jazz at The Philharmonic 1947 featuring Illinois Jacquet and Flip Fillips that opened his ears to jazz. "When I heard that I immediately said: 'That's what I want to play, the saxophone'", McKenna recalls. 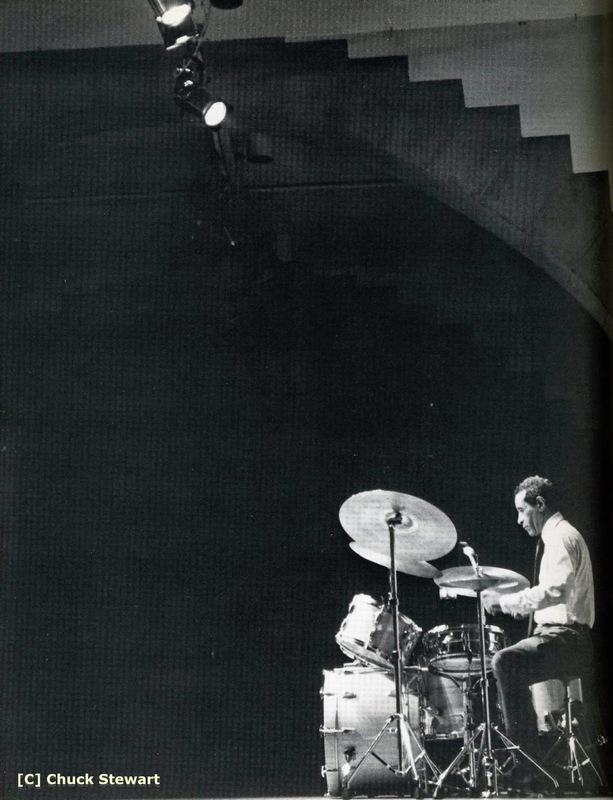 Completing high school, McKenna worked around Philadelphia and along the East Coast until the age of twenty-one, when his first big break came with Woody Herman's Big Band. 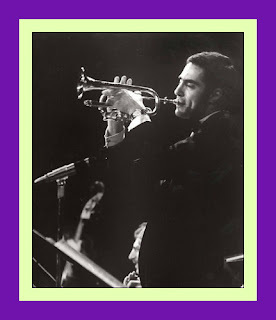 McKenna has played and recorded with Clark Terry, Frank Sinatra, Rosemary Clooney, Tony Bennett and countless others. He has four recordings under his own name, with extensive credits as a sideman. Their resumes are only a shadow of who these men are. To really know the true Larry McKenna and Bootsie Barnes, you have to meet them. They are as men just as their music sounds: giving, open, genuine and deeply funny. Working nearly every night, Barnes and McKenna are consistent, positive forces on the scene. Deeply admired by younger generations of musicians, they show us that a life in music should be lead with grace, joy and honesty. The first time I heard Barnes and McKenna together was at Ortlieb's Jazz Haus in the mid 1990s. As an eager but shy young musician of about fourteen, I somehow found my way to the storied club on Third and Poplar Streets. A sign out front proudly stated "Jazz Seven Days" - the only place in the city boasting such a schedule. The bouncer working that night took one look at me and with what I can only imagine was a mix of pity and amusement, hurriedly waved me in. Eyes down and hugging the wall, I made my way along the long bar, past the mounted bison head's blank stare, towards the music. My go-to spot was an alcove next to the bathroom: a place just far enough from the bartender's gaze so as not to be noticed, (did I mention I was fourteen?) but close enough to the stage to watch and listen. The house band was the late Sid Simmons on piano, bassist Mike Boone, and drummer Byron Landham. (Anyone who was there will tell you: this was an unstoppable trio.) Barnes and McKenna were setting the pace, dealing on a level only the true masters can. The whole room magically snapped into focus: the band shifted to high gear, the swing intensified and the crowd had no choice but to be swept up in the music. They had a story too incredible to ignore. I sat there in disbelief at the power and beauty of what they were doing. It is a feeling that has never left me. How they played that night at Ortlieb's those many years ago is exactly the way they play today. In fact, they are probably playing better than ever. The track Three Miles Out is a shining example. Barnes solos first, hitting you with that buttery, round tenor tone with a little edge as he gets going. 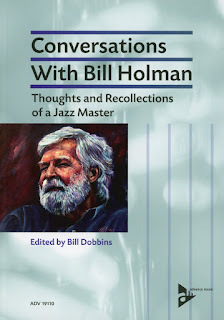 His ideas are steeped in the hard-bop tradition delivered with a clear voice all his own. 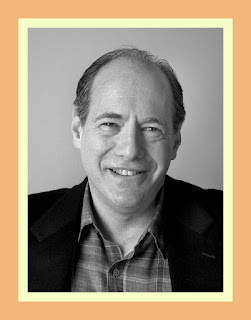 There is no ambiguity, no hesitation, just pure, joyful, hard-swinging tenor playing. McKenna follows, with his trademark tenor tone, both beautiful and singing, strong and powerful. He swings with natural ease, a wide beat and always makes the music dance. He has what I can only describe as a deep melodic awareness thanks largely to his mastery of the American Songbook. McKenna is unhurried and speaks fluid bebop language. This is classic Barnes and McKenna. The most challenging thing to describe is the way someone's music touches your heart. I hope my fellow native Philadelphians will allow me to speak for them when I say we are all forever in the debt of Bootsie and Larry. May we live and create in a way that continues to honors them and their music.